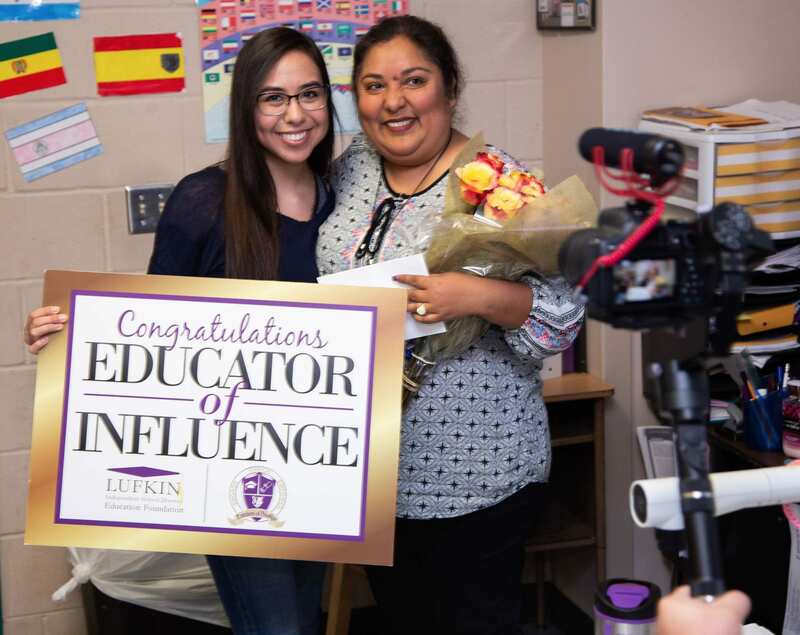 The Lufkin High School Top 20 students surprised their Educators of Influence with an invitation to the Panthers of Prestige banquet that will be held on May 21st. 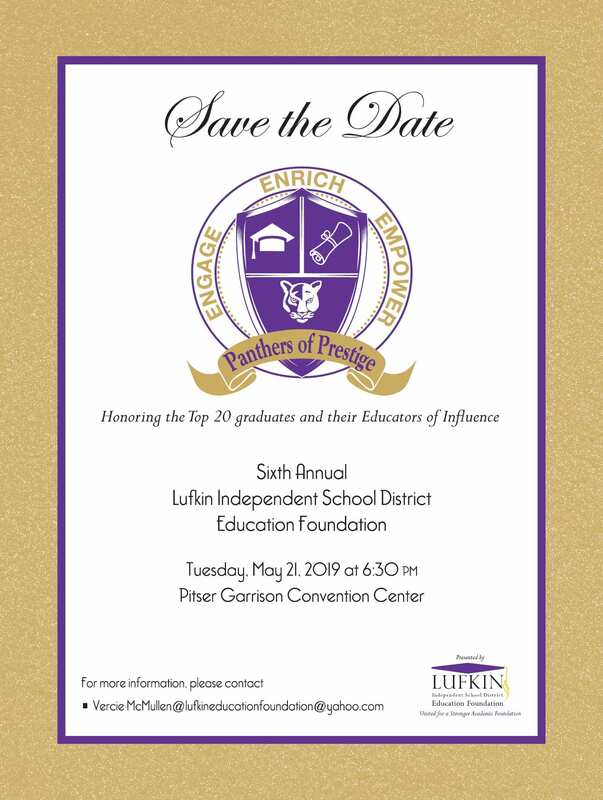 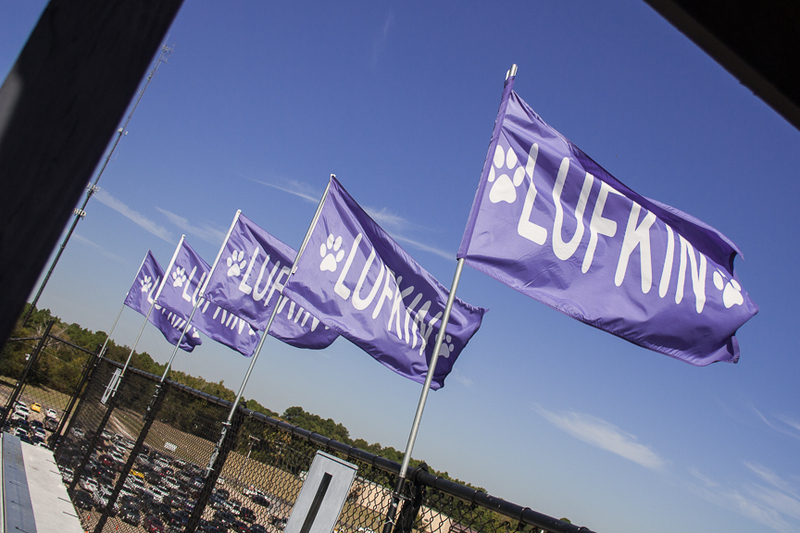 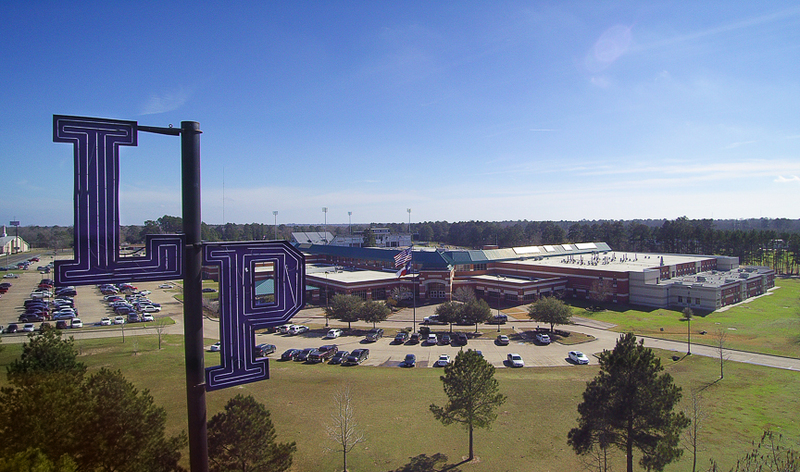 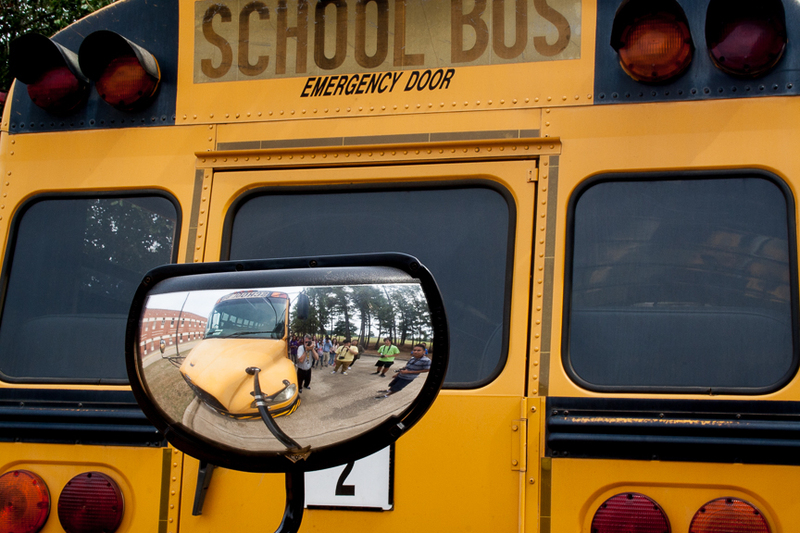 The Panthers of Prestige banquet is an event created by the Lufkin ISD Education Foundation. 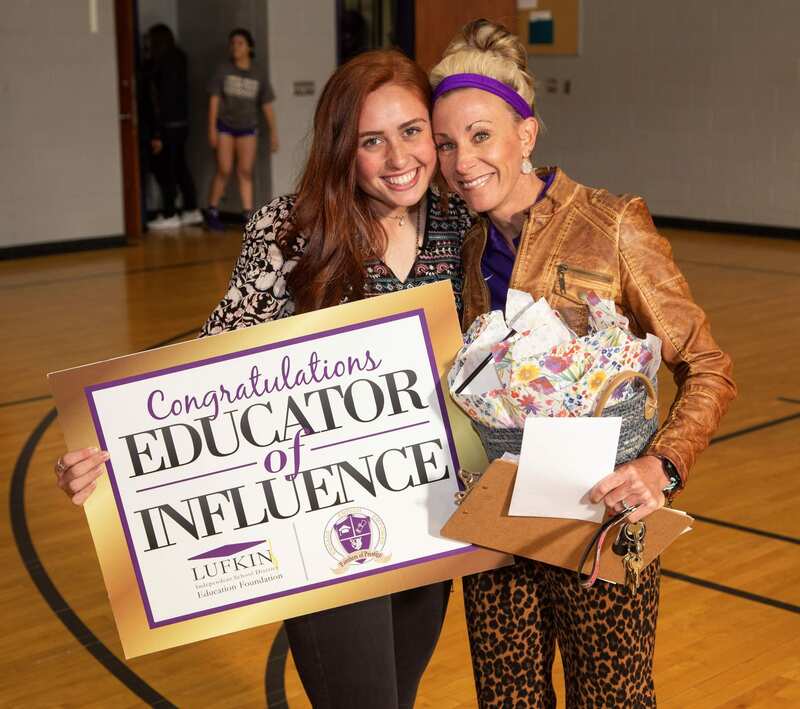 Listed below are the students and the educator they chose. 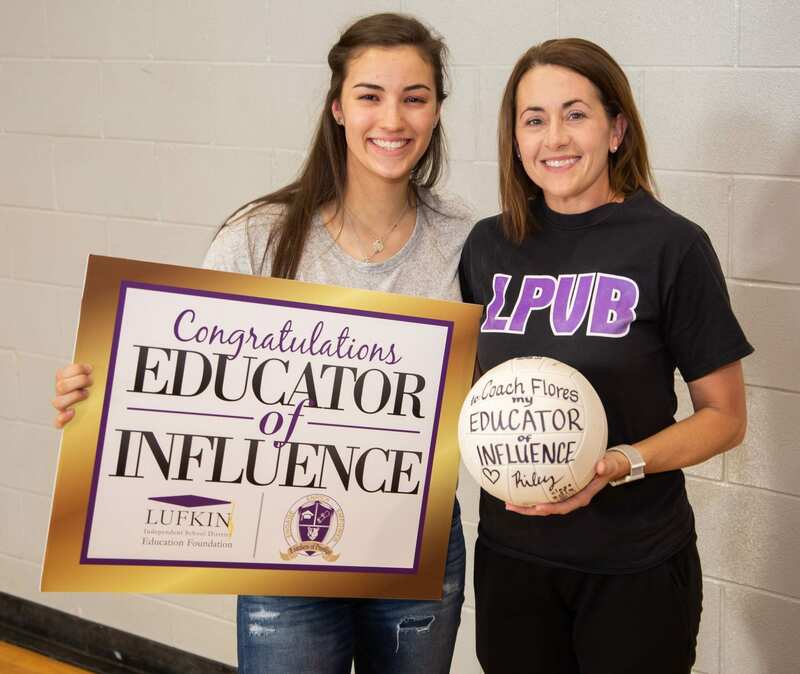 The students surprised the educators with flowers, balloons, and even a volleyball. 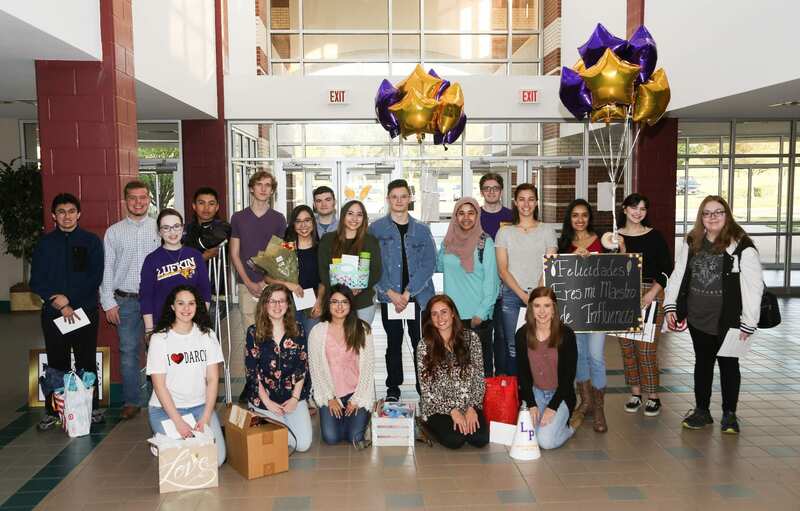 Congratulations to our Top 20 and thank you to the educators who influenced them to do their best.